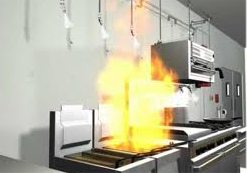 If you have a kitchen hood fire suppression system you will have fire extinguishers as well. 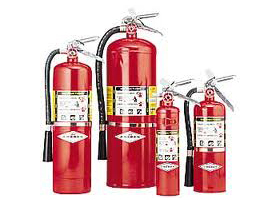 Ion Fire will inspect the fire extinguishers while we are inspecting your fire suppressionsystem. 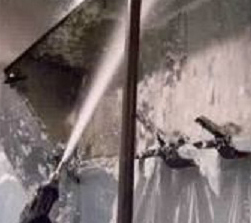 We can save you time and money by eliminating the coordination problems that arise when dealing with multiple companies to provide service on your fire protection equipment.